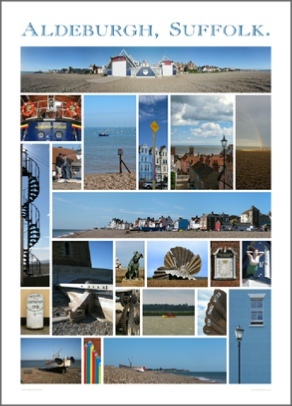 The 22 pictures to the right were all taken in or very nearby Aldeburgh – can you spot where they were taken. 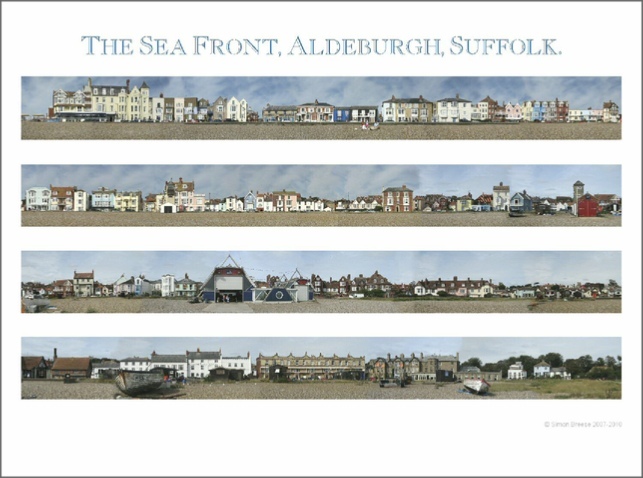 Click on part of Aldeburgh’s sea front in the picture to take a closer look, or buy a poster from our shop. 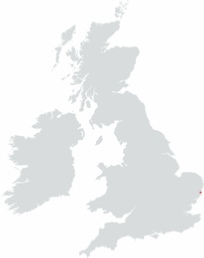 One of those rare quintessentially English seaside towns, Aldeburgh still manages to be relatively uncrowded despite being within a reasonable distance from London. The Alde estuary provides excellent sailing, with outstanding nature reserves at Minsmere and Dunwich for bird watching, with golf courses at Aldeburgh and nearby Thorpeness. For the culturally minded Snape Maltings, venue of the Aldeburgh Festival, has regular concerts also a number of craft shops and restaurants. Meanwhile Aldeburgh has art galleries, one of the best bookshops in Britain and several good restaurants.  For another side of the English seaside tradition, according to The Times Aldeburgh has the sixth best fish & chip shop in England as demonstrated by the patient and often long queues snaking down the High Street.